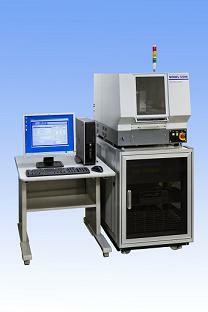 The Model 1200 series is the ESD/CDM/Latch-up test system meeting the world wide standards as well as allowing max. 256 pins programmable pin combination test. 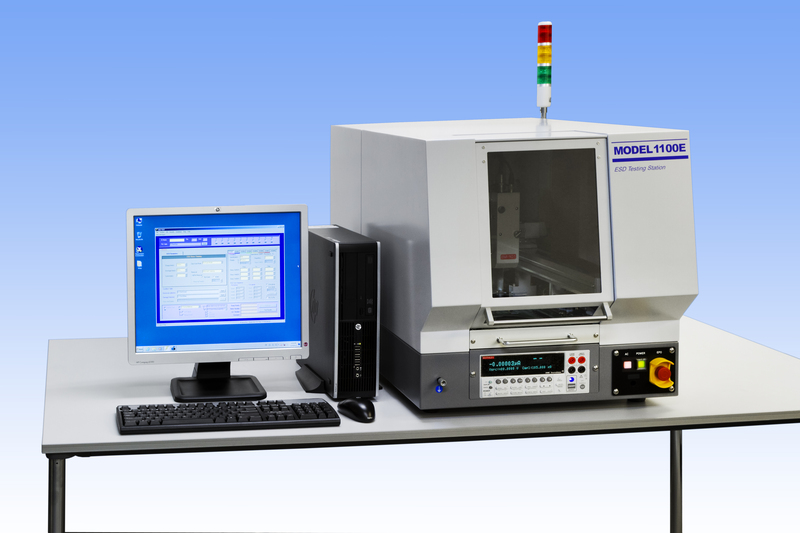 Because test functions may be easily increased after the initial installation, one time investment may be avoided to add test function. Also, because zapping probe is attached to the 3 axes, from less pin count LED to higher pin count IC may be tested. The Model 1100 series allows zapping ESD/CDM stress to any location above the DUT utilizing the camera and the high accurate robot. If a DUT board exclusive to the ESD test is used, higher pin count ESD test (2 pin test) could be provided for the above 1000pins IC. Contact stress to BGA devices decreased.